I meet up with Robert Doucette at the University of Saskatchewan Archives in Saskatoon. He’s running late because he has to drop his daughter off at school, it’s something the 56-year-old father of four takes great pride in. 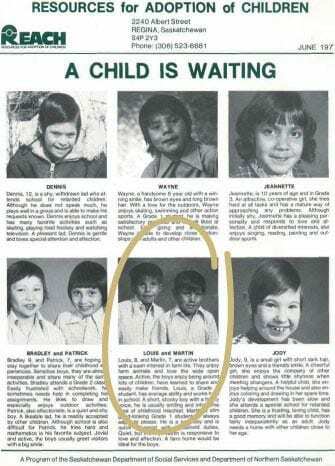 Doucette’s name was the first to pop up when I began researching Métis Sixties Scoop survivors for an upcoming documentary I’m producing for APTN Investigates. As the former president of the Métis Nation of Saskatchewan, he has been very vocal about the treatment of Métis survivors over the years. Classes have just started back up for the semester and the campus is alive with students going about their daily routines as we slowly make our way down a number of hallways before eventually descending into the archives. 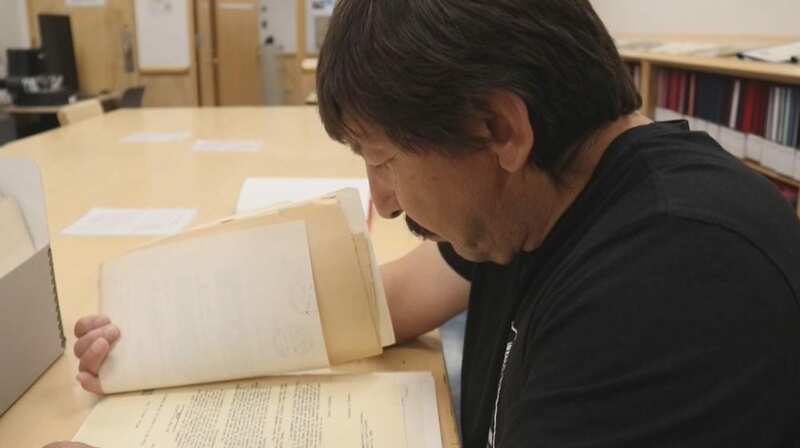 Doucette spends a lot of time in libraries and archives like this one, going through boxes of old documents and files, slowly scanning hundreds of feet of microfiche, trying to find answers to questions about his past. 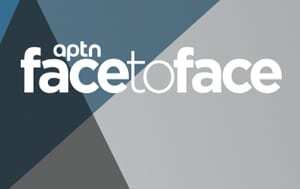 Like many children of his generation, Doucette is a victim of the Sixties Scoop – an archaic nation-wide adoption strategy that saw tens of thousands of Canadian Indigenous children removed from their families and placed in non-Indigenous homes. 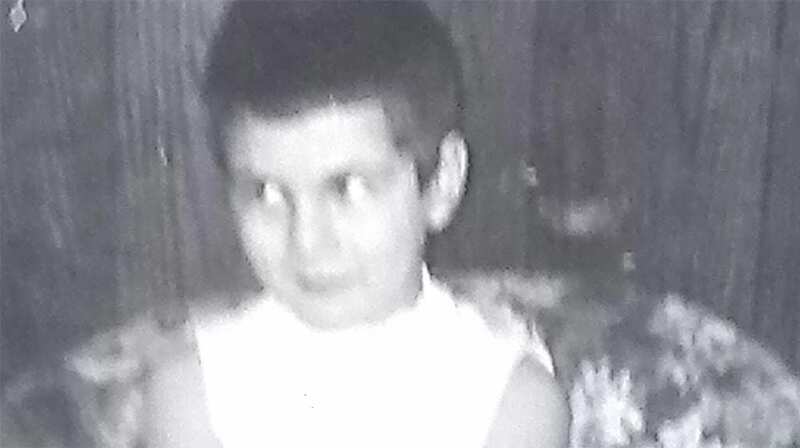 Doucette was apprehended by child welfare workers from his home community of Buffalo Narrows, Saskatchewan in 1962 – he was only four months old. His biological mother, Dianne McKay, was just 15 years old when he was born and while his immediate family was more than willing to take care of the newest addition to the family – social services had other ideas. 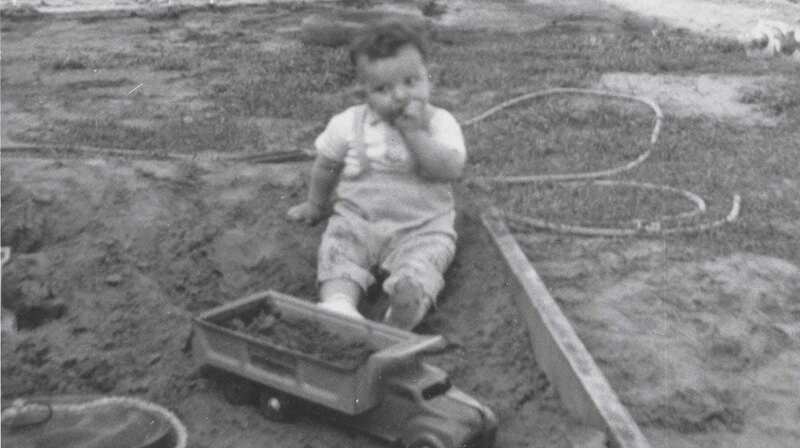 To this day, neither Doucette nor his biological mother have ever been given a reason why he was taken away. 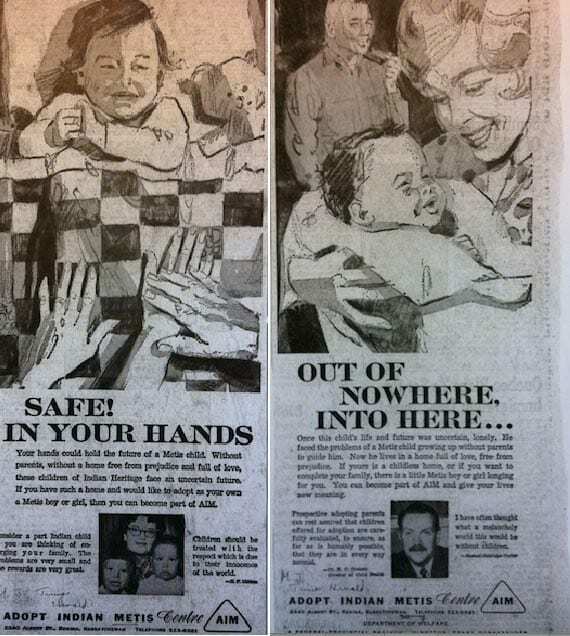 While each province developed their own policies regarding the adoption of Indigenous children during the height of the Sixties Scoop, Saskatchewan had a somewhat uncommon approach – they hired an advertising agency to help sell the idea to the public. The program was called Adopt Indian Métis or AIM. The AIM campaign was simple yet extremely effective. 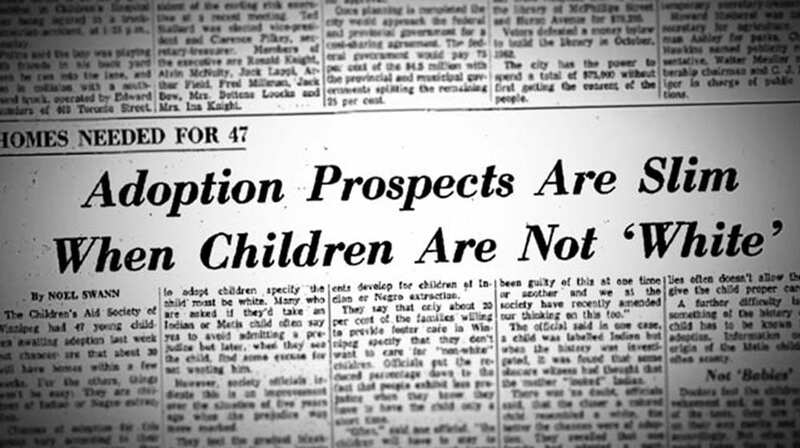 Beginning in 1967, the pilot program was funded by both the federal and provincial governments who wasted no time inundating residents of Saskatchewan with public service announcements, newspaper advertisements and television and radio spots – all meant to stimulate the public interest in transracial adoption. 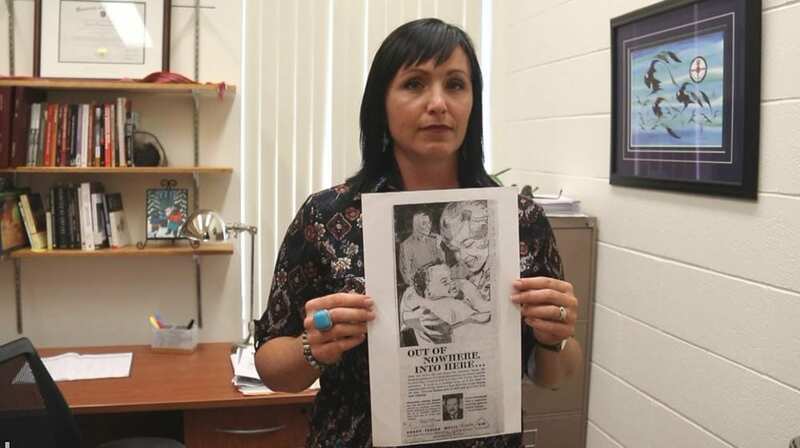 To get a better understanding of how the AIM program came about and the impact it had on the Sixties Scoop, I travelled to the University of Regina to meet with historian Allyson Stevenson. 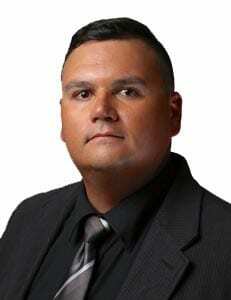 As a Métis adoptee, Stevenson has a personal experience with Saskatchewan’s child welfare system. She wasn’t scooped but was voluntarily given up for adoption by her birth mother. Stevenson says that in order to understand how the Sixties Scoop came about in Canada and how it was allowed to thrive for decades afterwards, you have to understand the racism and prejudices that Indigenous people faced on a daily basis. The official reasons that were given for having children taken from families are eerily similar to today – poverty, poor housing, addictions and family break up being some of the most common. As for the AIM program itself, Stevenson says that it was strictly to advertise First Nations and Métis children as needing families and as detached from their home communities. “The narratives were meant to ease any anxieties around Indigenous identities or racialized fears that Canadians, non-Indigenous people might have about taking children in,” Stevenson said. “The children would be dressed in very middle class attire and the descriptions would play up their desirability. For girls they would be described as very loving or very quiet, likes to play with dolls. For boys it would be, fun little guy, likes to play with cars and so on,” she adds. To this day it’s still not known how many Indigenous children were victims of the Sixties Scoop. 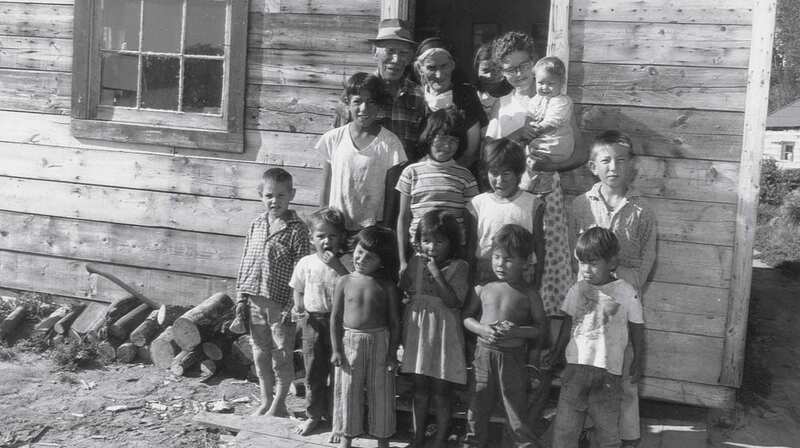 From the late 1950s to the mid-1980s it’s estimated that more than 20,000 Indigenous children were scooped up from their families and home communities and fostered or adopted out into non-Indigenous homes. But even those numbers are considered conservative. It’s just one of many unanswered questions that survivors like Dr. Jacqueline Maurice want answered. Maurice suggested we meet at the Batoche National Historic Site just outside of Saskatoon because of the significance the battlefield holds for the Métis people. I arrive an hour early and find that she is already there waiting for me. She greats me with an apprehensive smile and presents me with a small medicine bag filled with stones and sage as a token of her appreciation for me covering her story. It’s a gift that I humbly accept. 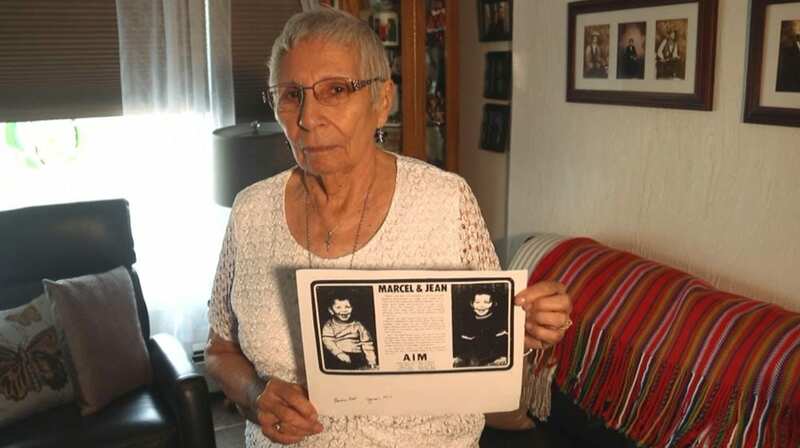 Like most of the survivors that I spoke with, Maurice had a very devastating experience with the Sixties Scoop. She was taken right at birth from Meadow Lake Union Hospital and made a permanent ward of the government. She was never registered for adoption and as a result grew up in the child welfare system. Maurice would spend the next decade being bounced around from foster home to foster home, never finding the love and support of a family that she desperately longed for. By the age of 15, she had already made a number of attempts on her young life. Maurice ended up on the streets. She was forced to lie about her age in order to get a part-time job to put a roof over her head. She spent the next few years trying to drown her past in a bottle. Maurice eventually found the strength to turn her life around. She put herself through university, achieving a PhD in social work. 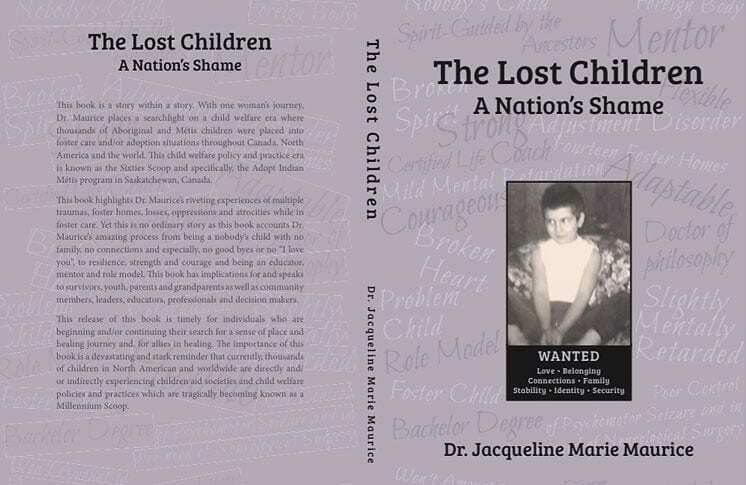 She even wrote a book, “The Lost Children: A Nation’s Shame” chronicling her life caught up in the child welfare system. While Maurice was eventually able to come to terms with her past, other survivors weren’t as fortunate. 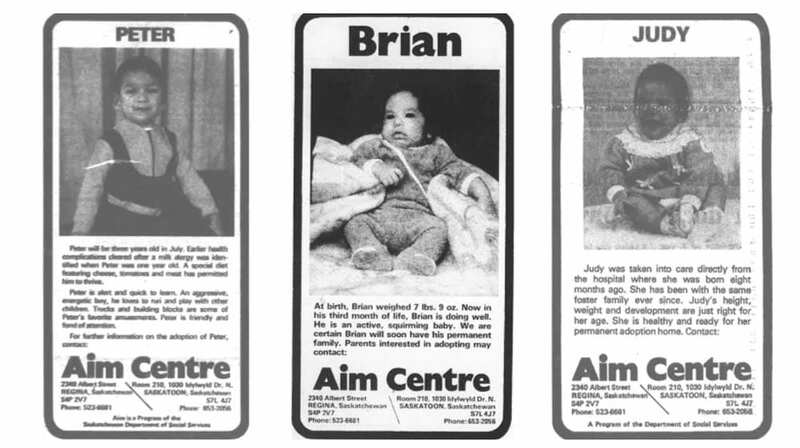 By the time the 1970s rolled around the AIM program was well established in Saskatchewan. 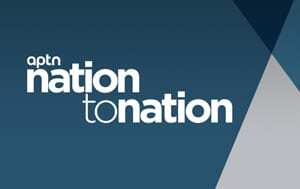 Provincial statistics showed that the program was a success and that the number of Indigenous children adopted out to non-Indigenous homes was on the rise. But with all of the new found attention also came notoriety. As the AIM program reached its height of success, the Métis community also began to take notice. 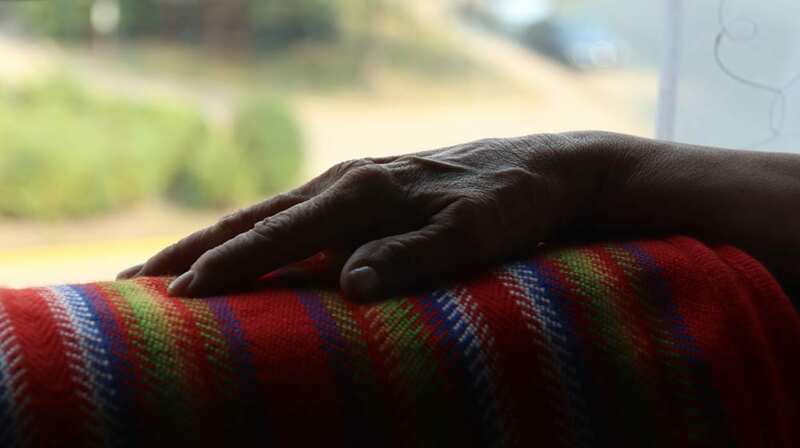 Grassroots organizations like the Métis Society of Saskatoon began to demand that Indigenous children be returned to their families or, at the very least, be adopted out into Indigenous homes. It’s was a turning point in history that Senator and Elder Nora Cummings remembers all too well. Cummings invites me up to her small apartment on the outskirts of Saskatoon. 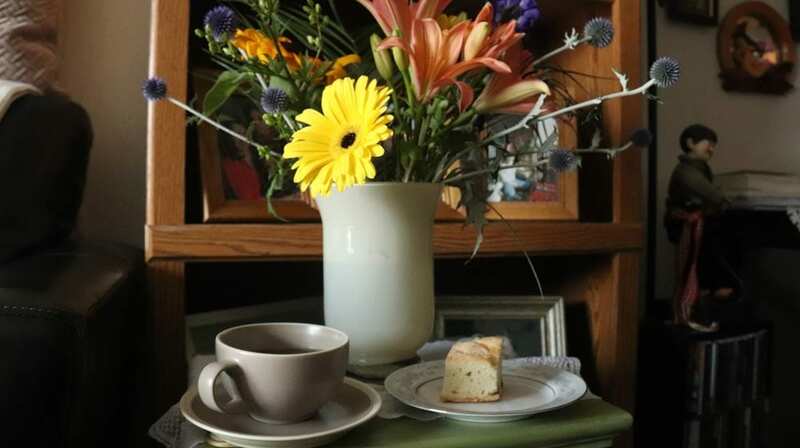 She answers the door with a warm smile and offers me tea and bannock. Cummings is something of a legendary figure within Saskatchewan’s Métis community and at 80 years of age she isn’t afraid to speak her mind. 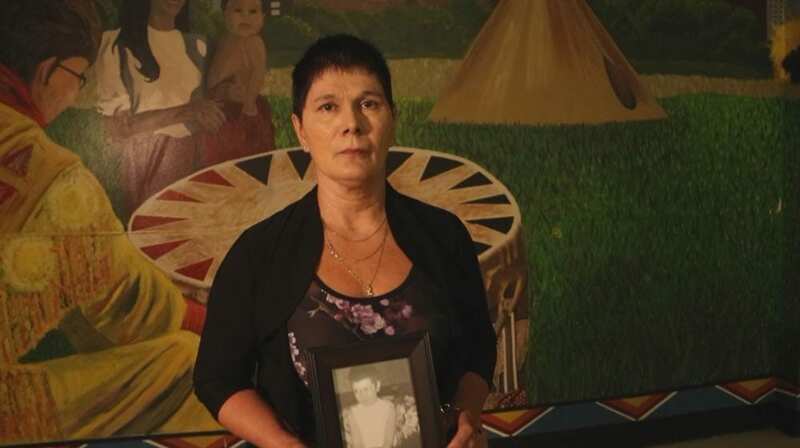 Cummings never had any of her children taken during the Sixties Scoop – but it wasn’t for a lack of trying. She still remembers the day that she was sent to meet with a director for the department of Social Services in Saskatoon. Cummings tells me her story with such passion and intensity, that I can only imagine how the social worker must have felt – like an unruly child being given the scolding of a lifetime. Social Services never bothered Cummings or her children again after that encounter although her sister wasn’t as fortunate – she had five of her children taken away and adopted out. Her sister never recovered from the loss and when she passed away, Cummings made a promise to their mother that she would find all of the children that were scooped. 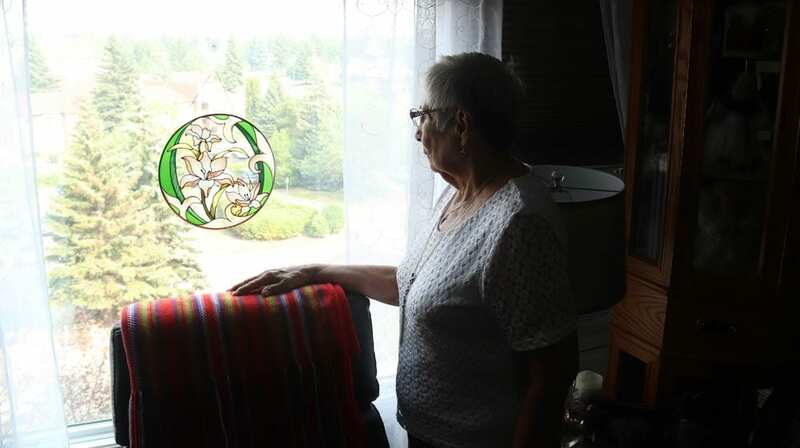 In the years that followed she began to lead a growing resistance of Métis women and families seeking to put an end to the AIM campaign once and for all. Cummings also managed to keep her promise and was eventually able to track down all of her sister’s children that were scooped. And while it may not have been the reunion that she had imagined, Cummings says that they are rebuilding their relationship one day at a time. The government policies that led to the administration of the Sixties Scoop were discontinued in the mid-1980s. In the years that followed, multiple lawsuits were filed against the Government of Canada by the survivors. 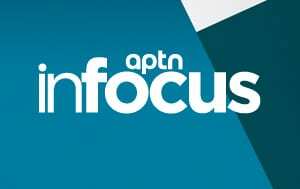 On October 6, 2017 an $875 million settlement was announced for First Nations and Inuit victims. 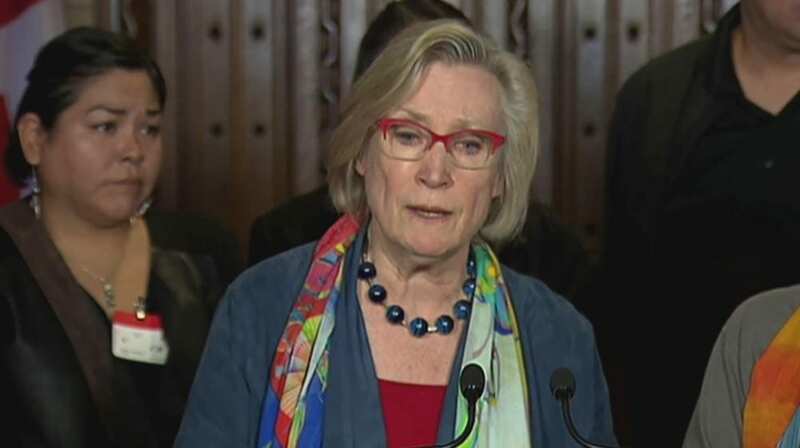 Métis and non-status survivors have been excluded from the agreement. Before leaving Saskatoon to begin work on the documentary, I pay a final visit to Robert Doucette at his small suburban townhome. 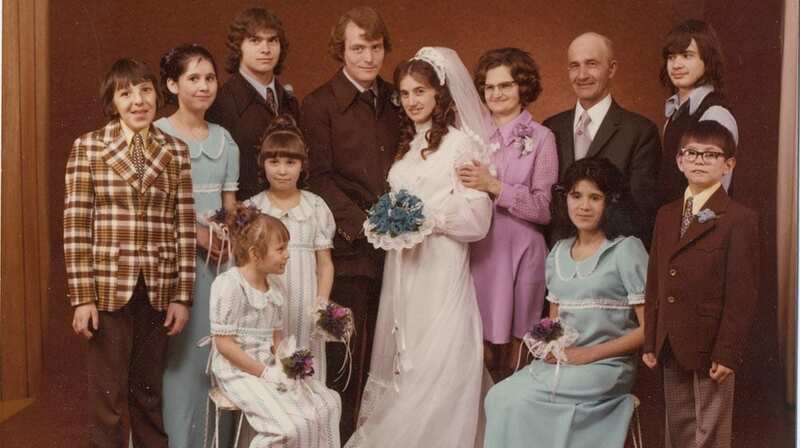 He lays out a number of family photo albums for me to look at, many of which show him with his adoptive family, the Doucette’s in Duck Lake Saskatchewan, where he was raised. 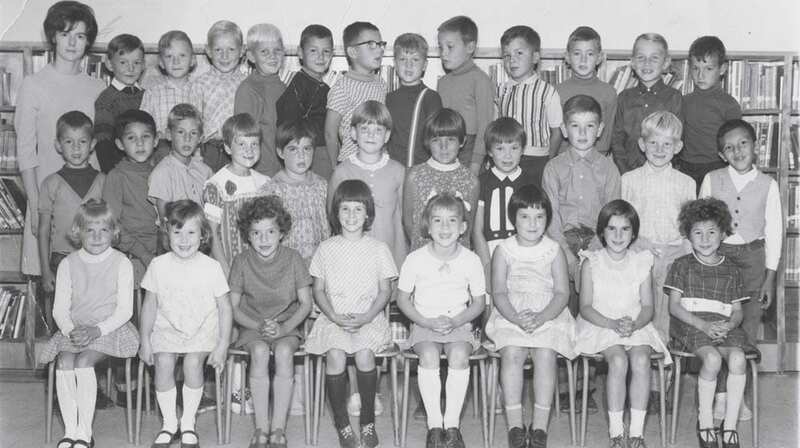 One of the photos shows a class of dozens of smiling youngsters with Doucette off to the side, head cocked at an awkward angle to the right – the result, he tells me later, of a hasty forceps delivery that permanently damaged the nerves in his neck. Another shows Doucette at his adoptive sister’s wedding. Again he is seen standing off to the side, seemingly uncomfortable in his own skin. 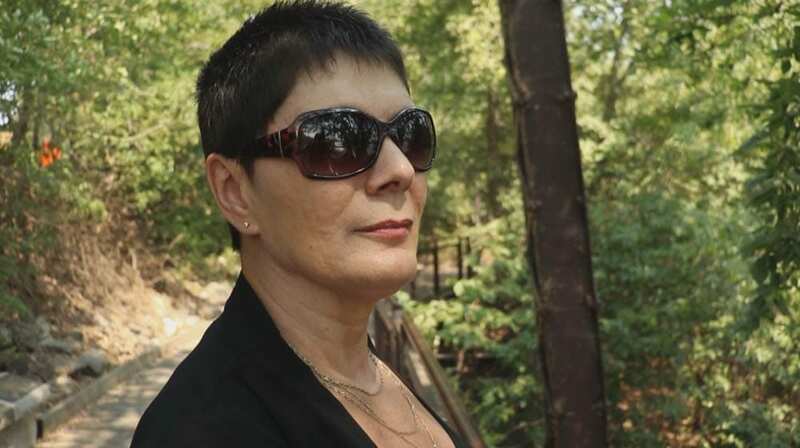 But it’s that history and shared experience that has led Doucette to help other Sixties Scoop survivors at various sharing circles throughout Saskatchewan. The stories are usually very painful but Doucette says that it’s all part of the healing process. Doucette closes the photo albums and carefully places them back on the shelf. After hearing all these stories and seeing for myself the pain behind them, I’m thinking they should be shocked.